Beijing-based NGO, Bridging Education and Mobility (BEAM), equips teachers in rural China to co-create and launch solutions to everyday classroom issues. They’ve been using the customer journey mapping technique to refine how they communicate with and support their teachers. 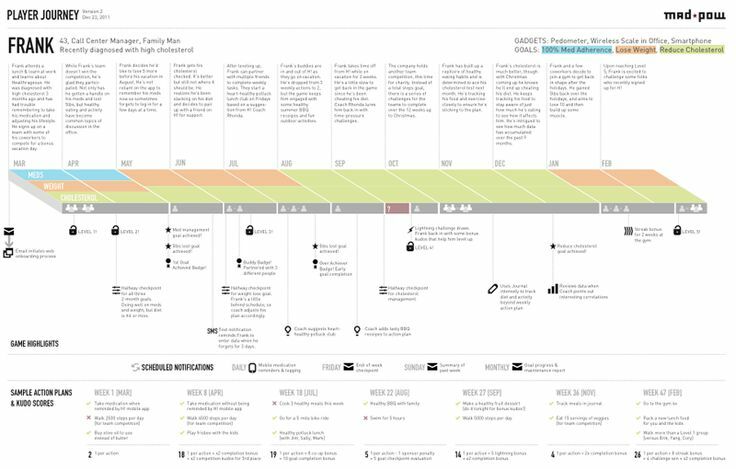 How a Chinese NGO is using customer journey mapping to improve UX for rural Chinese teachers. Every company or organisation delivers a user experience – whether it is good or bad, and regardless of whether they sell cosmetics, build libraries, or trade stocks. In some contexts it is easy to define and optimise this experience, however in others—including many social-impact driven organisations—genuinely listening and incorporating the voices of users and stakeholders is difficult to achieve. As an unfortunate result, we witness scores of well intentioned but ineffective outcomes. Aware of these challenges, BEAM used the Design Thinking approach and the Lean Startup methodology to develop a mobile solution equipping teachers in rural China to exercise instructional skills through co-creating classroom projects (social problem-based learning). I’d like to share how we used customer journey mapping to achieve our most effective insights from user feedback. Journey mapping is a visual or graphic interpretation of the overall story of an individual’s relationship with an organisation, service, product or brand; over time and across channels. In our case, we wanted to understand from our teachers’ own perspectives how we could improve BEAM’s service model. How did we use journey mapping with the teachers? Firstly, we sat down with teachers both individually and in groups. Armed with coloured pencils and paper, each teacher was invited to sketch out a timeline of their experience on the BEAM app. They were reminded to include whom they interacted with along the way, and most importantly, to distinguish the emotions associated with key points (peaks representing positive emotions, valleys representing negative ones). This was the first time any of the teachers had been involved in this kind of activity, but it took no more than a minute of explanation and a quick example to get them started. The teachers warmed quickly to the activity and had a great deal of fun. After five minutes or so, we asked the teachers to pause and narrate their timelines. This also allowed us to casually check in and ensure everyone had a clear understanding of the activity. The teachers were then asked to identify and annotate any particularly high or low points. At the ten-minute mark, teachers were asked to talk together about their mapping for half an hour. In the context of group discussions, they enjoyed comparing and contrasting their experiences, particularly on points of excitement or despair. Following each session we were then able to spend less than ten minutes per map quickly debriefing teachers about key points and asking any necessary follow-up questions. How does using a journey map resolve common feedback collection issues? Although not every organisation is designing a product for rural teachers, journey mapping addresses similar difficulties to those found across many other customer bases. In a situation with an unbalanced power dynamic, collecting feedback can be an extremely delicate process. Using journey mapping can help to rebalance the dynamic between interviewers and users. This is particularly helpful for groups working in the social-impact sphere, but may also be useful when interviewing children or young adults, or when involving other forms of sociocultural hierarchy. Surveys and traditional focus-groups can be overly formal and sometimes cause unnecessary anxiety. Another potential and unwanted outcome may be ‘false positives’ caused by participants wanting to express gratitude. 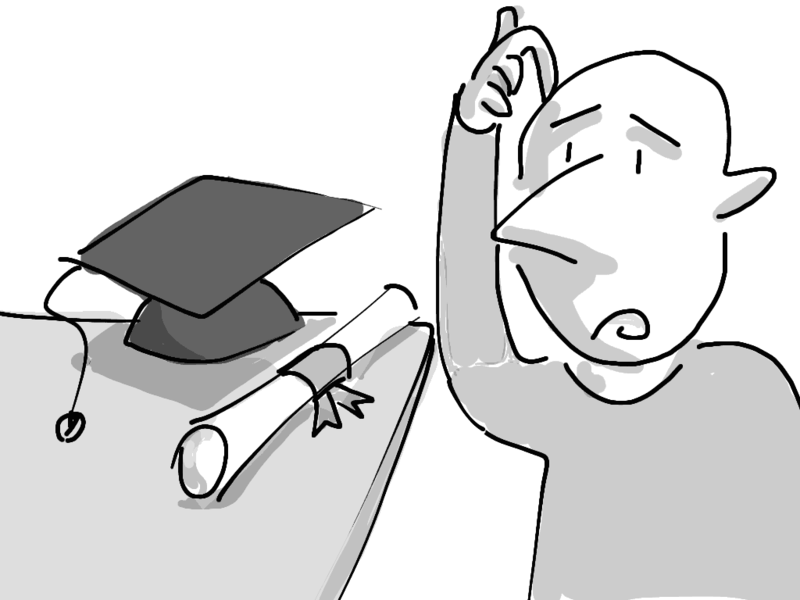 Due to China’s current social environment, teachers who use BEAM at this early stage will almost always view themselves as recipients of generous support and may therefore not want to give negative feedback. From a personal perspective—as a Chinese-American operating in rural China—it was important for me to rebalance any outgroup vs. ingroup effects. Therefore, because journey mapping tempers the expectations often involved in a traditional dialogue setting, it allowed us to gather more genuine feedback. Using journey mapping in this early stage can also mitigate the potential for distrust of online activity. Because Chinese online activity is notoriously fraught with scams, our model at this stage requires us to cultivate brand trust face-to-face. That being so, this round was not just about collecting feedback but also about cultivating relationships with our early adopters. One of the most comfortable and genuine ways to do this is to share stories, and so using journey mapping is the perfect launch pad. As soon as the teachers realised that their opinions were truly valued, they moved quickly into storytelling mode. After each session, participants were clearly more comfortable and mentally prepared to participate in follow-up discussions. Journey mapping can also provide an opportunity to recall hard-to-pinpoint details. Instead of formulating vague statements about positive or negative aspects, it was easy for participants to recall and articulate the entire experience with just a few minutes of drawing and writing. As we break ground in the rural Chinese Internet market, much of the data we are gathering is new (or too forgotten to see parallels). Although user behaviour should never be assumed, I’ve been surprised more than once at some of the habits we’re uncovering. In a market where users are still using Windows XP or have wildly different perceptions of social dynamics, it is a battle for even the best product manager to craft an appropriate solution. Customer journey mapping helped us to recognise that the moments between submitting an application and receiving their first contact phone call were a low point for many teachers, simply because they didn’t know what to expect. They defaulted to feeling anxious. Although we may have made the same discovery using a more traditional interview process, it was something that some teachers admitted to forgetting, and it probably wouldn’t have come to light if we simply asked which parts of the process felt difficult or unfriendly. When we mapped their experience in greater detail, we saw that teachers tended to open up the Baidu search engine and to search using fragmented keywords, rather than entering URLs – even if the URLs were only a few characters long. Without obtaining a first-person narrative, many of these tiny but critical details would have been overlooked. Finally, the journey mapping technique allows us to map teachers’ experiences to BEAM’s back-end operations. It is not difficult to obtain the data, but it can be challenging to get the right data and use it to make the right decisions. By identifying the teacher’s low point just before that first application confirmation call, we learned that we needed to adjust the attitude taken by staff making the calls. Data collected via journey mapping also takes no analysis, or very little analysis, before delivering value. Within 12 hours of completing the last interview, we were able to condense all of the maps and associated data in a way that allowed us to make informed decisions about our next steps. Within 48 hours, we were ready to implement the next round of changes to our model, all thanks to the power of customer journey mapping.